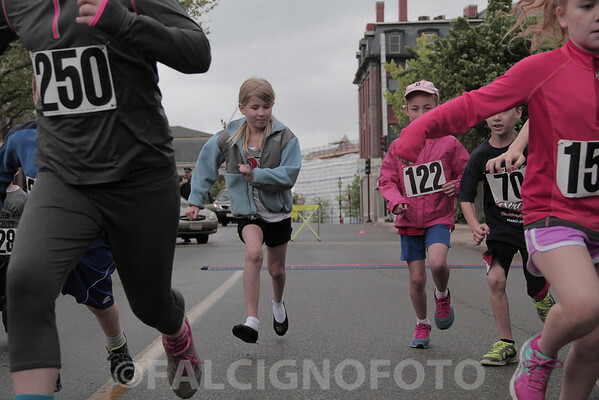 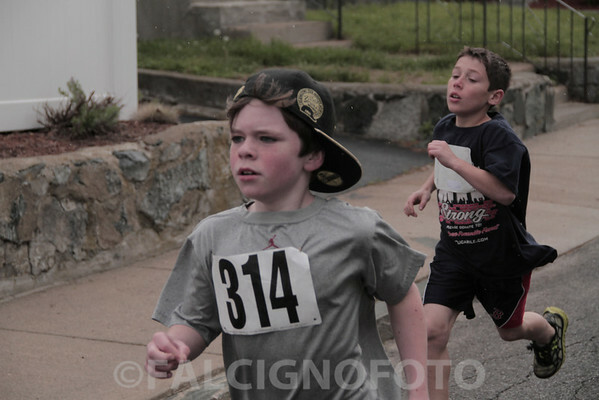 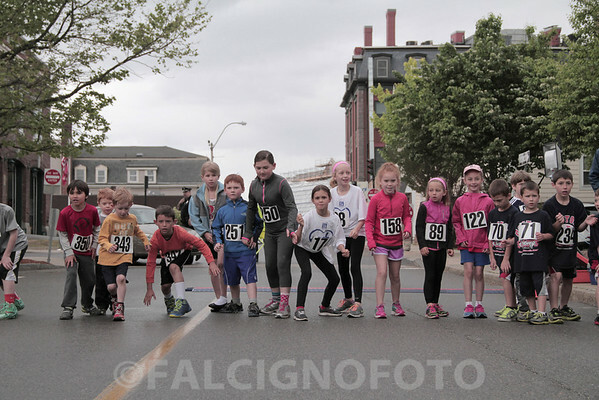 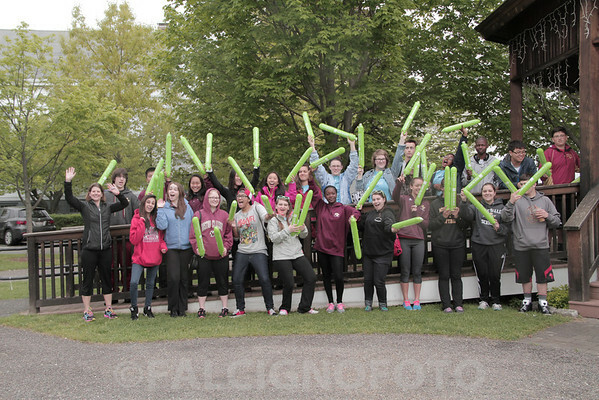 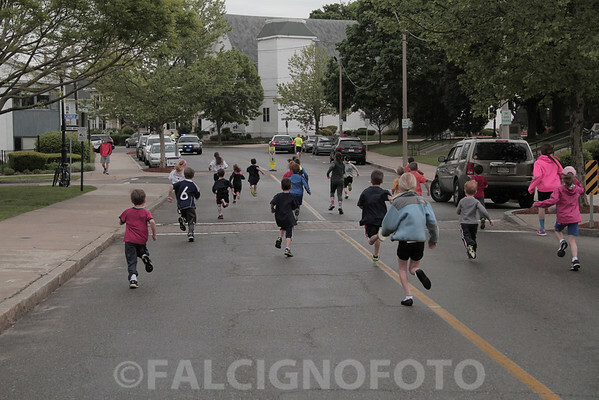 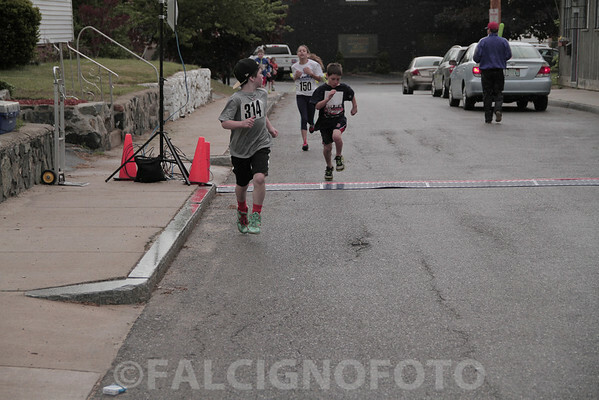 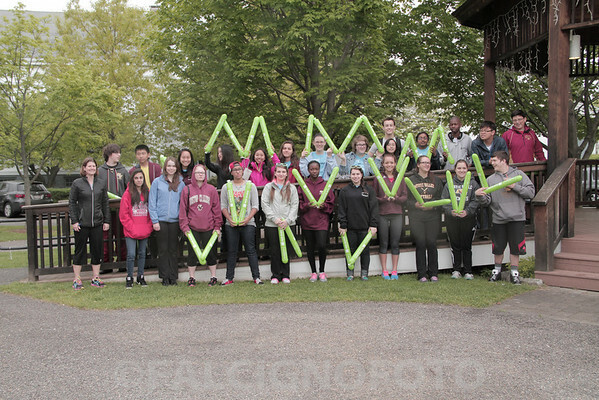 Stoneham Strong 5k was another successful event! 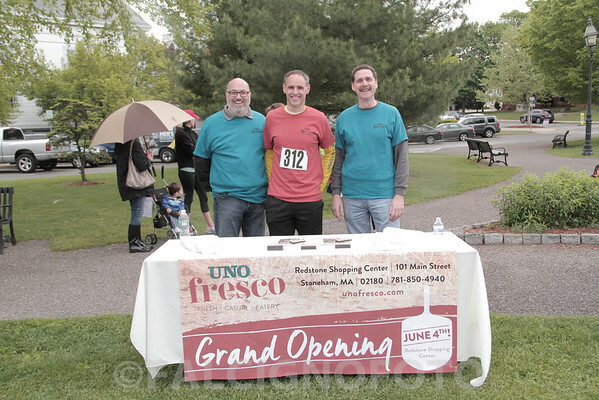 Many thanks go out to Dave Poland of Better Health Pro who organized the event with the help of many family, friends, and the supportive community of Stoneham. 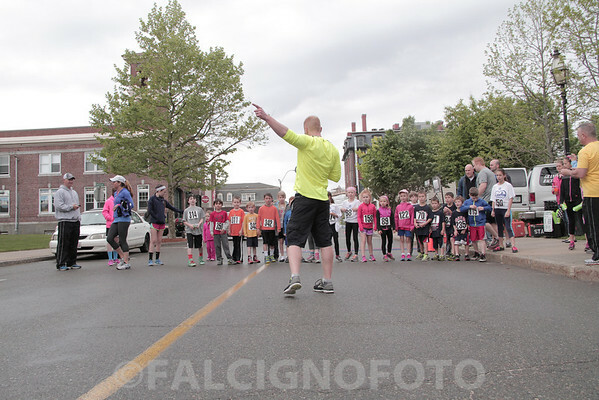 If you would like to continue to support the Stoneham Marathon Victim's Fund, you can ORDER PHOTOS from this site and proceeds will go to the fund. 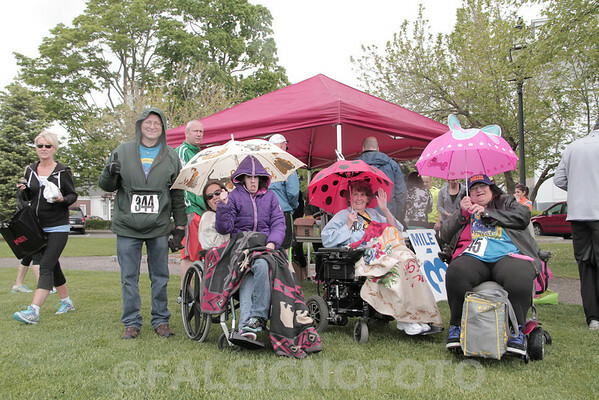 Send this link around and spread the word! 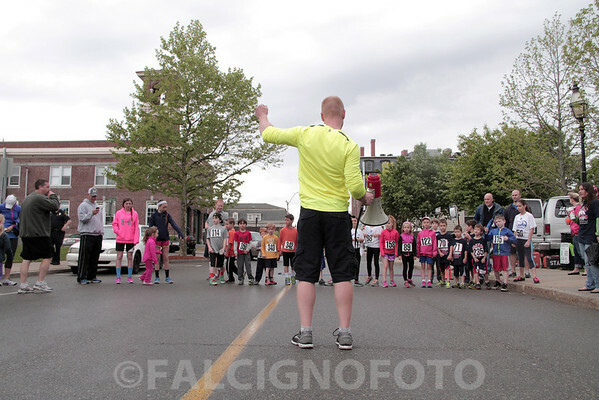 On the green in Stoneham, residents, friends and families centered around town natives who were victims of the Marathon bombings. 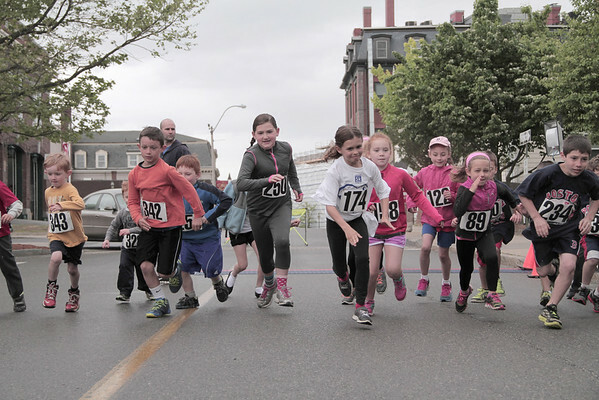 About 400 participants came out to run, walk, and ride this year! 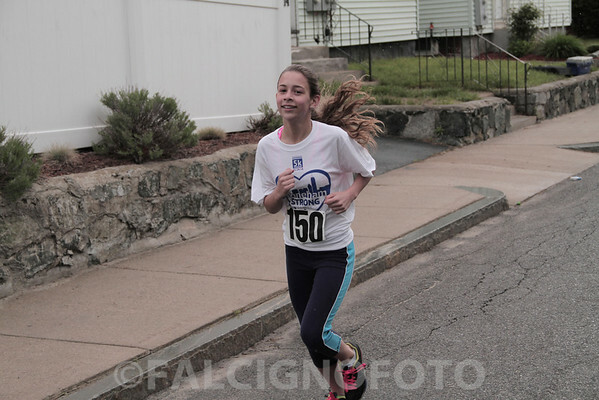 Proceeds from the race go to Stoneham Marathon Victim's Fund. 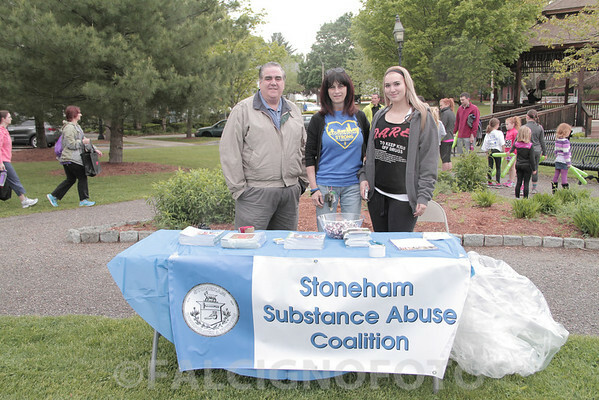 Visit http://www.stonehamstrong5k.com/ for more information.